Are you interested in growing food for your family? Don't have enough space at your residence? Have mobility issues that prevent you from kneeling or bending to garden? 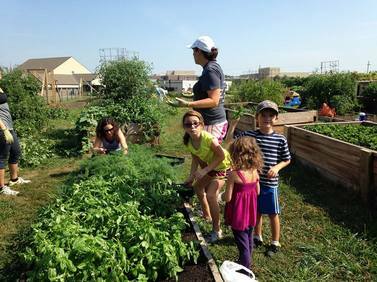 Lone Elm Community Garden provides raised beds and in ground plots for rent. Water, compost from City of Olathe, access to garden tools and weekly yard waste bins are provided with your plot rental. Help in garden planning, as well as information throughout the growing season is offered by a K-State Extension Master Gardener. Allotment plots are available at $40/year. 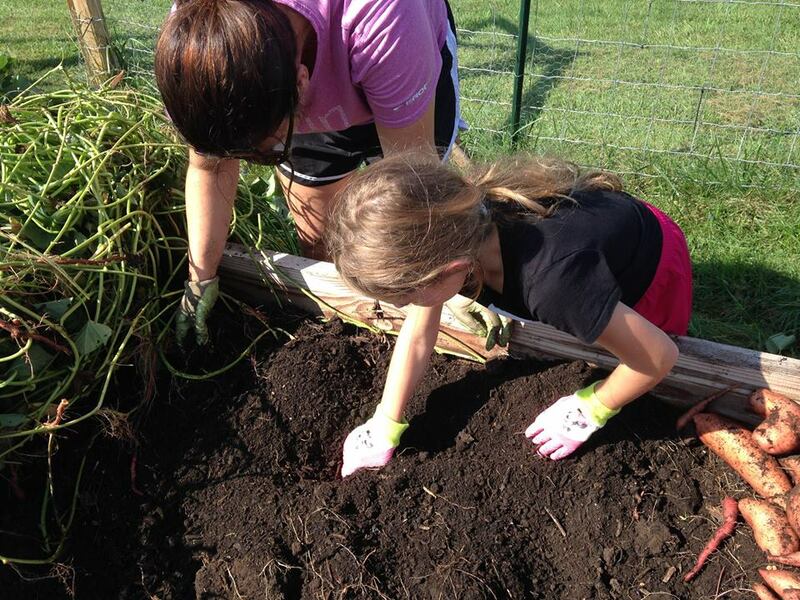 We would love to have you join us this growing season! Additional in ground and raised bed plots will be added in 2019! Click on the button to check out our garden rules and print out a garden application.